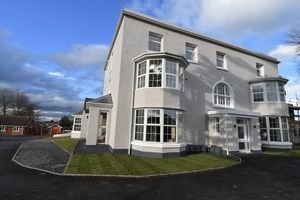 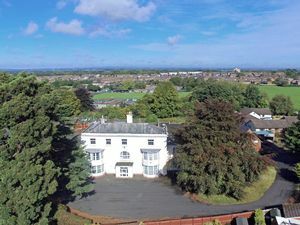 Mannleys are proud to Introduce The Vineyard, this stunning exclusive development of just six luxurious apartments, one 3 bedroom house with roof terrace, one 3 bedroom detached house and a contemporary detached 3 bedroom barn conversion. 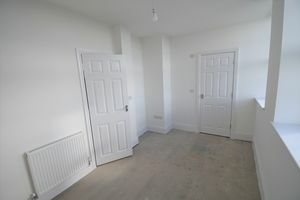 Apartment Four will be a stunning spacious first floor apartment with lift access will have over 900sqft of accommodation, this comprising entrance hallway, a large open plan kitchen/dining/sitting room, master bedroom with fitted wardrobes and en-suite shower, a separate wc and a guest bedroom with en-suite shower. This truly one-off home will feature lift access, allocated parking, gas central heating and double glazing. 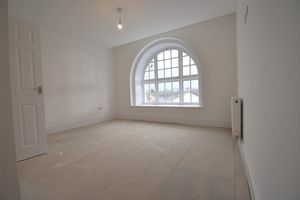 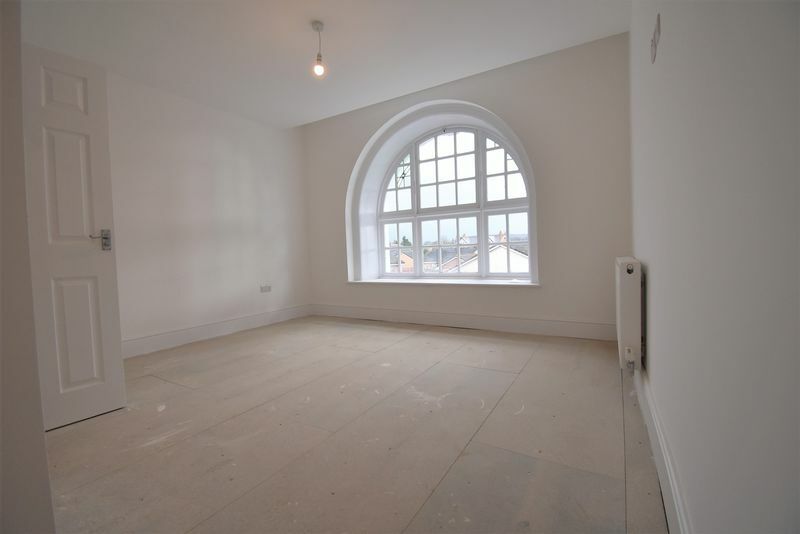 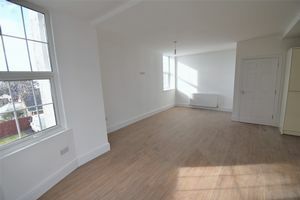 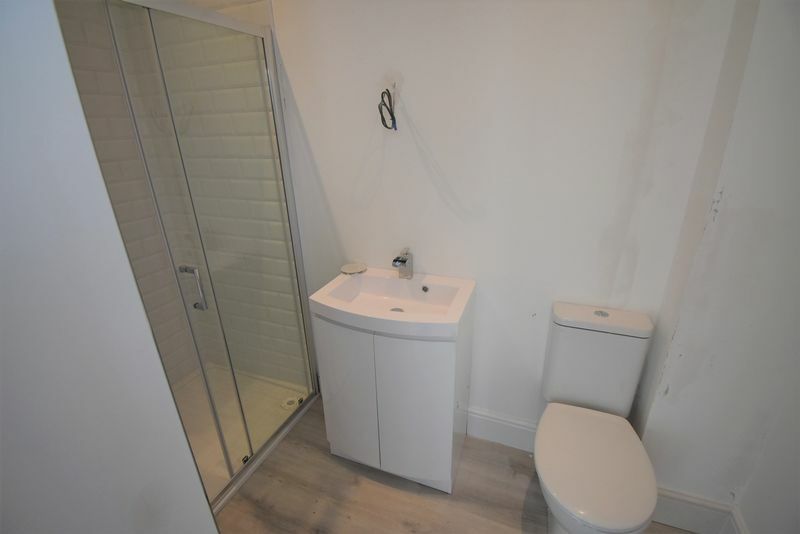 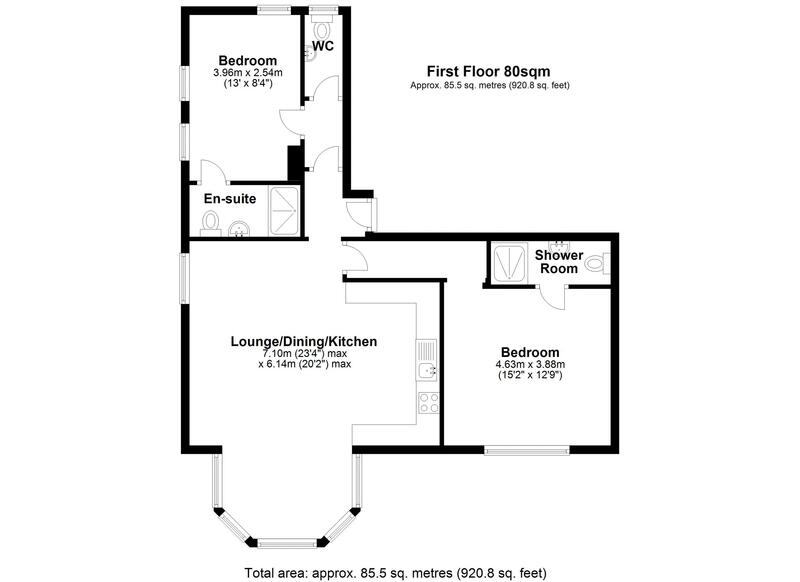 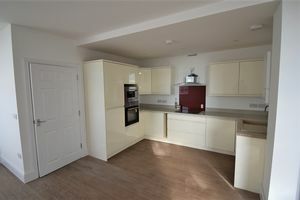 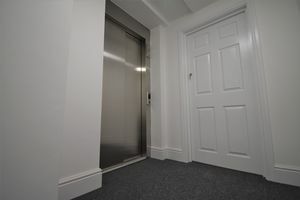 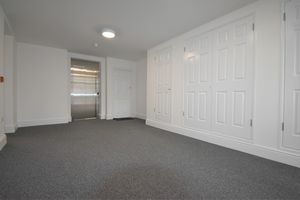 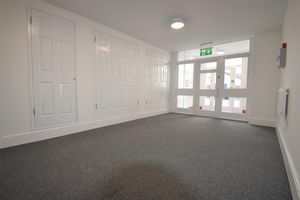 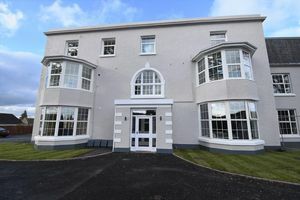 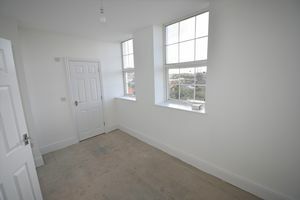 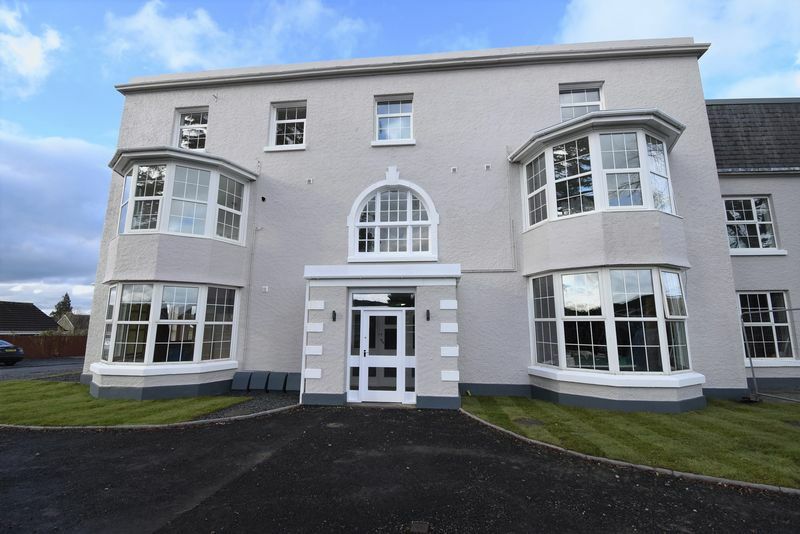 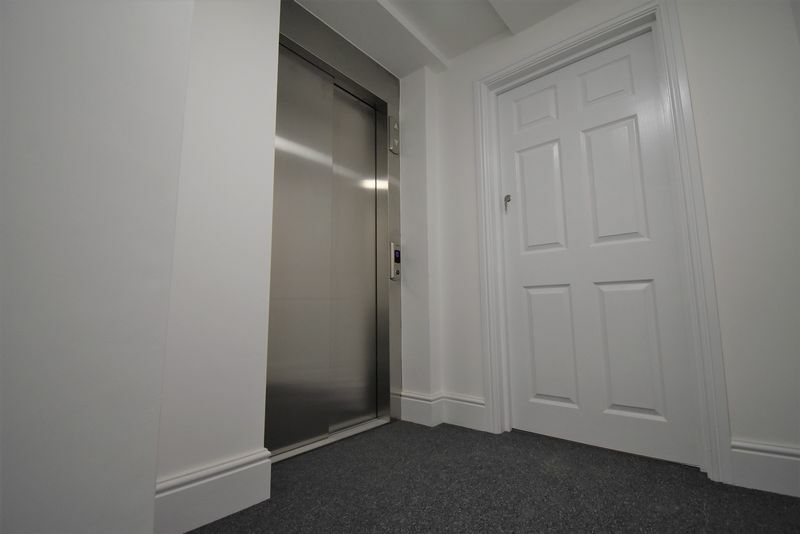 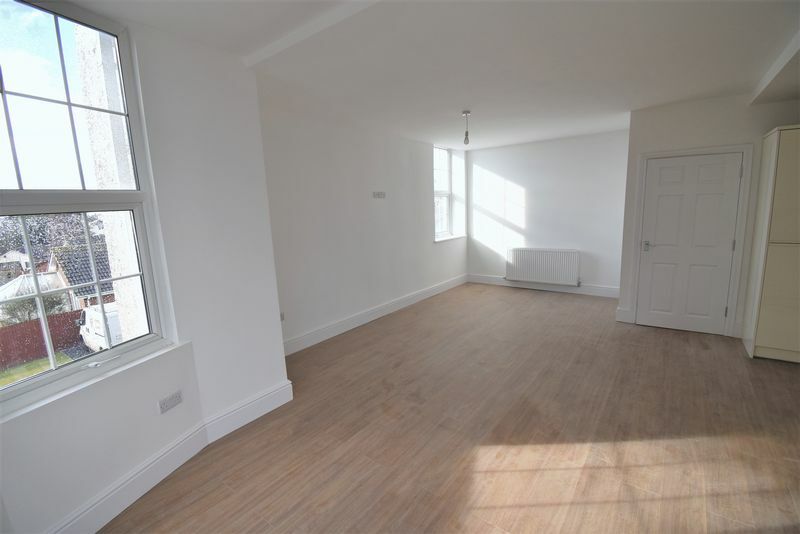 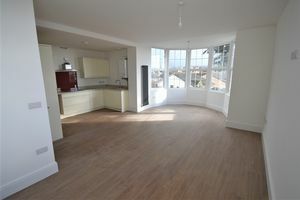 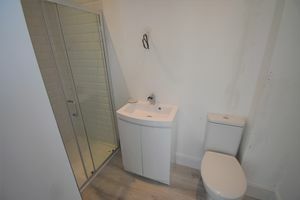 The purchase will have the opportunity for input into the finish of this delightful apartment with a superb choice of luxury fixtures and fittings available.